Apple has announced its much-rumored gaming service, called Apple Arcade. It will be a paid subscription service, much like Netflix or Setapp, that gives you access to a library of over 100 new games from the App Store. Apple said it will be available in more than 150 countries in fall 2019 (so probably September, with iOS 13 and new iPhones), but the company didn’t share pricing. Apple Arcade will work across the iPhone, iPad, Mac, and Apple TV, and your progress with be synced between those platforms. There are no ads or in-app purchases, and it supports Family Sharing out of the box, so up to 6 family members can access the services for the same fee. 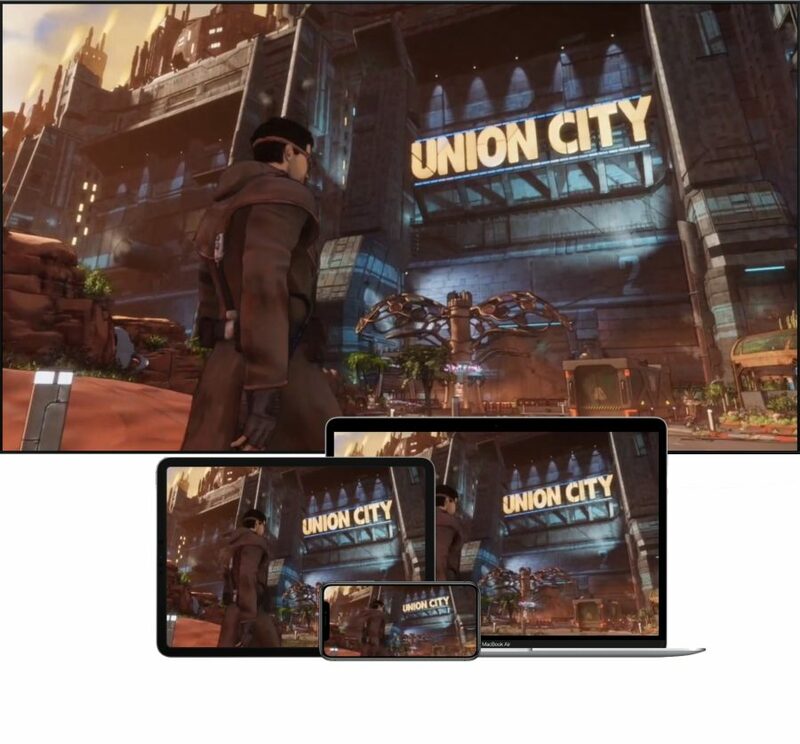 In a swipe at Google and its upcoming Google Stadia game-streaming service, Apple said that you will be able to play all Apple Arcade games offline. 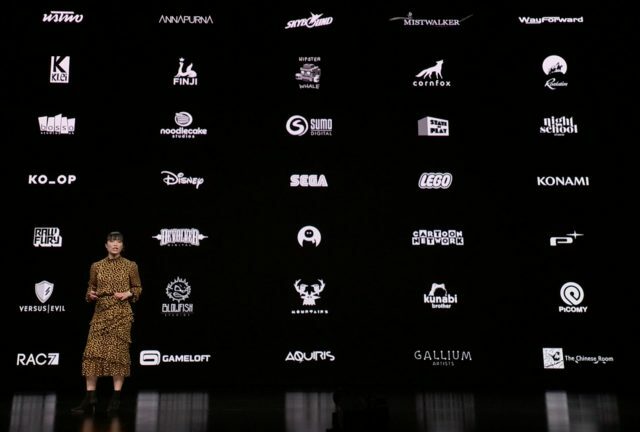 Apple said that it’s working closely with participating developers to help them optimize their games for Apple’s devices and that it’s giving those developers the freedom to create their best work. From a business perspective, the most interesting thing about Apple Arcade isn’t that Apple is launching a game service, but that it’s becoming a game publisher, pitting itself against giants like Activision Blizzard and Electronic Arts. While Apple Arcade developers may not have a ton of name recognition, some of the games look interesting, such as Oceanhorn 2. The original was a charming clone of Nintendo’s Zelda games (see “FunBITS: Oceanhorn Emulates Zelda on iOS,” 31 January 2014), but while it was closer to the Zelda games of the 8- and 16-bit era, Oceanhorn 2 appears to be a full-blown 3D adventure, akin to 2017’s smash-hit The Legend of Zelda: Breath of the Wild. Also interesting are the just-announced Beyond a Steel Sky, the unexpected sequel to the classic 1994 cyberpunk adventure game Beneath a Steel Sky, and a Lego fighting game called Lego Brawls. But will they entice even casual gamers? We’ll just have to wait and see.